You need to know that if you are non-resident in Spain and own a property or properties here, you are obliged to pay annually not just your local rates (“IBI”), but a non-resident tax as well. There is currently a large number of non-resident property owners in Spain who are not submitting their non-resident tax returns. Being in this situation could lead you into big trouble – a risk simply not worth taking! Our personal and individualized attention, our high-quality tax advice, and being easy to contact is what makes us different. You will always receive the best advice available with regard to your personal situation and estate. 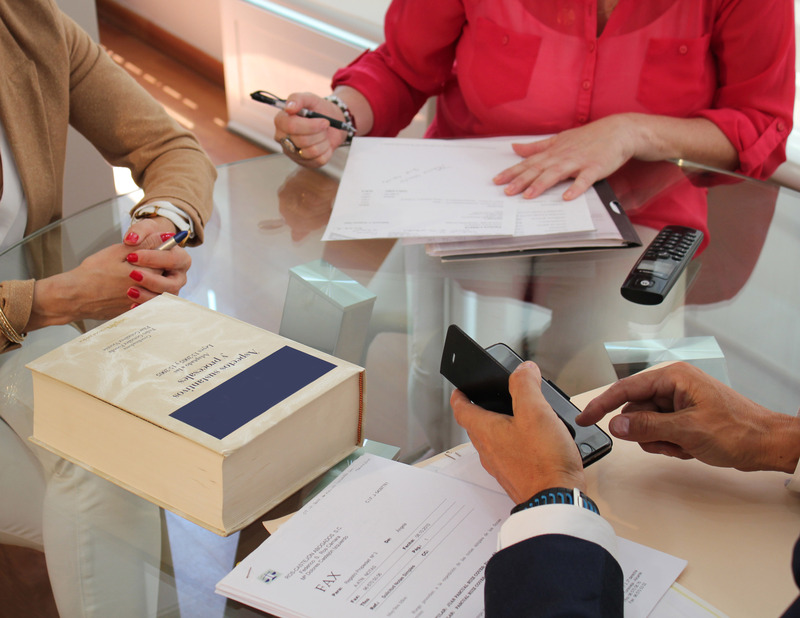 Our solicitors will provide you with the tax information you need in every specific situation. We offer our clients permanent tax advice. We prepare, submit and follow up your tax returns. We assist in acquiring and filing all the necessary documents for paying those taxes, all within the official time limits to avoid any fines or penalties. A fiscal representative ensures the Spanish tax authorities that there is a permanent local contact representing the non-resident taxpayer. If you would like to appoint us as your fiscal representative in Spain, give us a call or send us an e-mail. Try our services – you will quickly realize that you are in good hands! Submitting your NIE number(s) to the Inland Revenue (Administración de Hacienda), registering your fiscal representation, and obtaining the identification labels needed for your annual tax declarations. Plus advising IR that you have authorized us to act on your behalf as your Spanish Fiscal Representative. Having your name replace that of the previous owner in the annual rates bill and setting up a direct debit, so that the corresponding amount is automatically withdrawn from your bank account every year. Filling in the Income Tax forms individually for each client and presenting them at the Inland Revenue office of the corresponding area. Informing your bank of the authorization signed by you to allow the payment of bills we submit to the bank, especially the Annual Tax Declarations and Local Rates. Sorting out any problems with regard to your mains supplies – electricity and water – or other services. We can, upon your request, set up all the direct debits you need. Giving you fiscal information about the selling of your property and optimizing your taxes as a vendor.